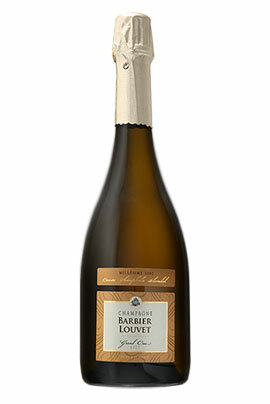 Barbier-Louvet champagne is above all a beautiful family story. Théophile Blondel was the founder. He bought the first vines in 1835 and they are still being grown to this day. 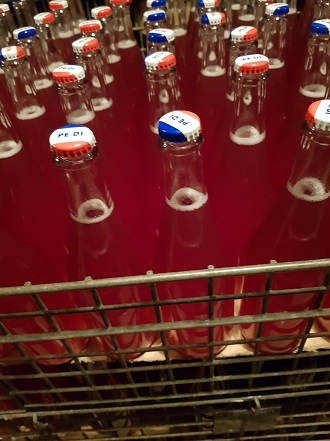 Since then, this vineyard has been passed down from generation to generation. 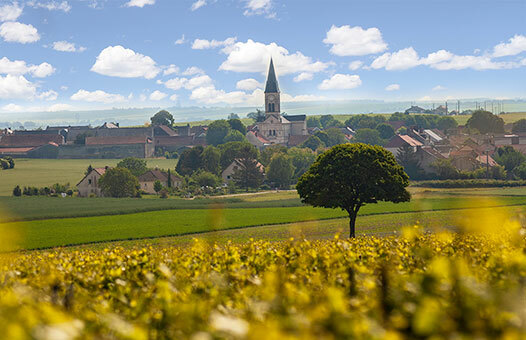 Over the years, the estate has grown and owns vines in the great vintages of Louvois and Bouzy. Today, there have been over seven generations of us, who have passed down their know-how as a true family secret in order to preserve our authenticity. 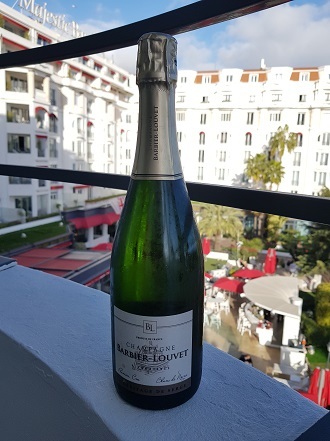 In 1970, the Barbier-Louvet brand was created by our parents, from Barbier, our father's name, and Louvet, our mother's name. In 2007, we, the children, Céline Barbier Poulain and David Barbier, took over the estate in order to perpetuate the family tradition. 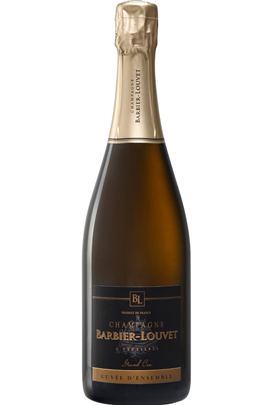 Attached to our history, we created a “Théophile Blondel” cuvée spéciale to pay tribute to our founder. 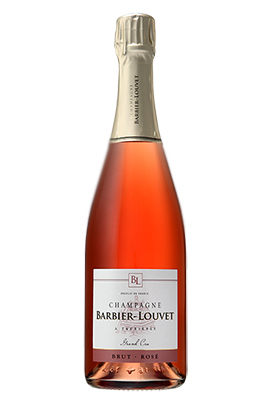 This prestigious cuvée is created from our finest harvests, our finest grapes coming from our most beautiful vines. 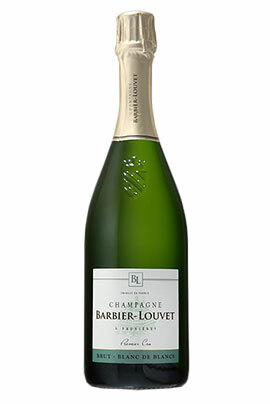 This champagne is aged three years in the cellar before being marketed and is not blended with any other reserve wine.